In summer, parades, festivals and fairs lavender punctuate the season of lavender. In July and August it is the end of the harvest. Esparron sur Verdon: Mid August : Lavender fête. Sault: Mid August, lavender fete, cutting competition, flower floats. 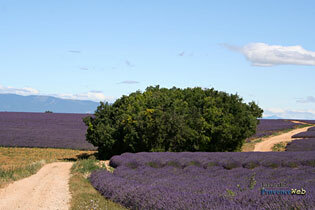 Valréas: Lavender parade, flower floats, folklore events.